Learning about Excel macros is essential to anyone who uses Excel at home or work. Whether you’re looking to increase your general Excel knowledge or improve your skills in the workplace, this course covers everything you need. This course provides a comprehensive guide to Excel macros, including the references to use, and how to record and save macros. 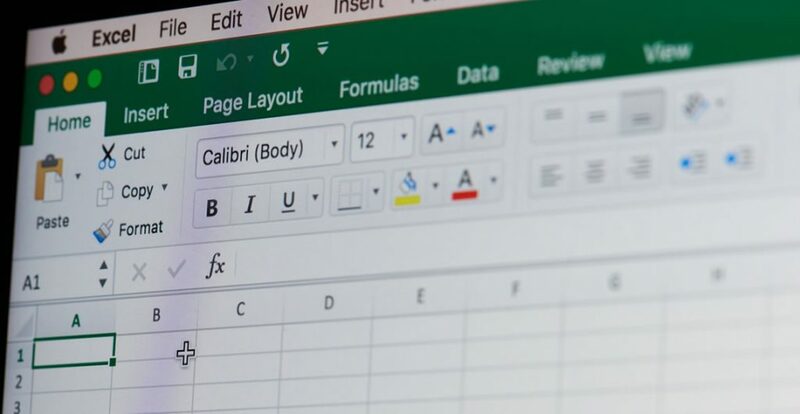 From professional tips and advice to in-depth macro categories and actual formulas you can immediately apply, this course covers everything you need to know about every element of Excel macros. Who can take the Excel Macros Certification course? The course is broken down into 4 individual modules. Each module takes between 20 and 90 minutes on average to study. Although students are free to spend as much or as little time as they feel necessary on each module. Once you have completed all 4 modules there is a multiple choice test. The questions will be on a range of topics found within the 4 modules. The test, like the course, is online and can be taken a time and location of your choosing. How long does it take to complete the Excel Macros Certification course?